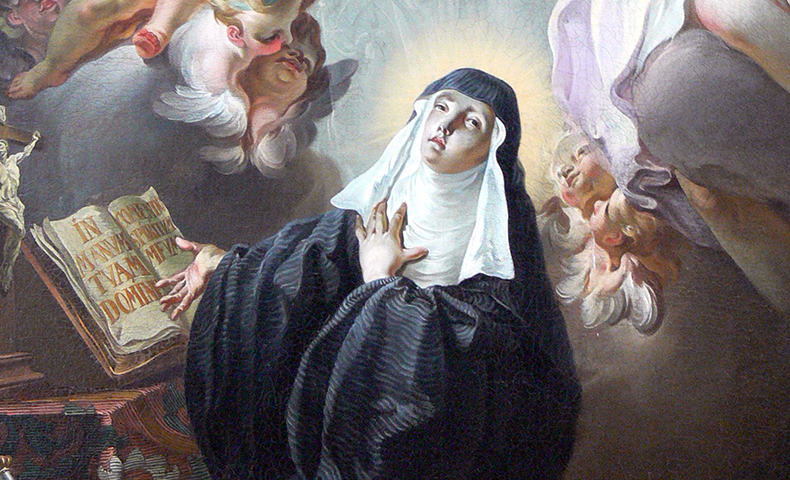 Little is known of Scholastica's early life. She founded a religious community for women near Monte Cassino at Plombariola, five miles from where her brother governed a monastery. Benedict cried out, "God forgive you, Sister. What have you done?" Scholastica replied, "I asked a favor of you and you refused. I asked it of God and he granted it."